– Compatiblity: Compatible with X9D, X12S, 9XR. 9XR PRO, Flysky 9, JR 9XII,Radiolink AT10,AT10II module. Upgraded version,with optimized circuit and better stability. 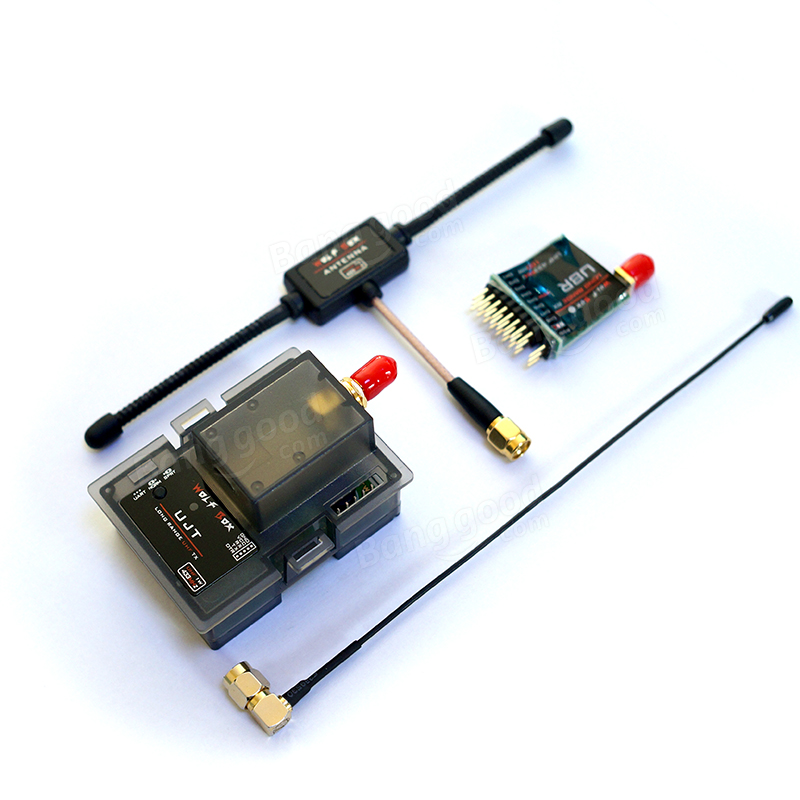 The antenna can be mounted upright,no adapter cable required,has better antenna effect. Redesign based on open source OpenLRSng. Directly plug into the remote control tuner interface,eliminate interference. Note: In order to prevent serious fever, the R10 39K resistance of the TX would limit the TX power to1000mw,but you can change the resistance to a 47k one to make the TX power reach 1W,but we don’t recommend this method.